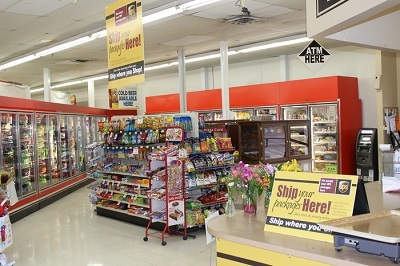 Tersteeg’s offers a full Convenience Store / Gas Station for all of your needs. We offer 24 hour pay at the pump and accept all major credit cards at the pumps. We offer Non Oxygenated gas for your convenience. We also have Diesel #2 and a Premium #2 in the warmer months. For your cold winter fuel needs we have Diesel #1. We have a wide variety of all your favorite candy, snacks and beverages. If you’re looking for a quick snack or lunch we offer an assortment of hot and cold sandwiches. With Tersteeg’s Gas Promotion you can save on gas by simply shopping with us. The more you spend the more you save. 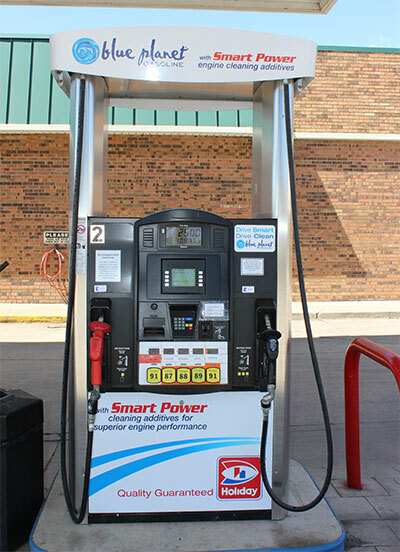 Spend $30.00 and save 3¢ per gallon, spend $50.00 and save 5¢ per gallon or spend $100.00 and save 10¢ per gallon. Next time you shop with us look for your gas coupon on the bottom of your grocery receipt.